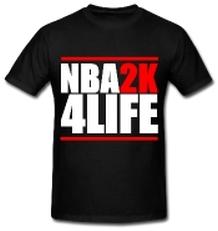 Check out the latest NBA 2K13 video from Shady00018 called, “NBA 2K13 Bounce”! Enjoy! What are Your Predictions for the 2012-13 NBA Season? NBA 2K13 MyCareer – Where Amazing Happens Commercial – First Look ?